Your teen is struggling in school, and you aren’t sure what to do. While you don’t want to come down on him too hard, he doesn’t seem to respond to a conversation about the importance of grades. The following tactics might help your teen grasp the lasting impact that his grades will have on his future. Encourage your teen to get enough sleep so that he can stay alert and focused throughout the day. Most teens need an average of nine hours a night, give or take 30 minutes. Decreased sleep will negatively affect his grades and might make him overtired, grumpy and out of sorts. Send him off to school with a nutritious breakfast so that he has the energy that he needs to face the day. Pack a snack of nuts or fruit to help keep his sugar levels stable and his brain functioning properly throughout the day. Yogurt or even a peanut butter sandwich provide other protein-packed options. Teach him time-management and organizational strategies. Many teens have a binder or folder for each class. Your son should learn to keep assignments and even other important activities on a paper or electronic calendar in his phone or a tablet so that he can keep on top of his commitments. When he has a big project due, he should break it down into smaller chunks so that he isn’t overwhelmed with trying to complete everything at the last minute. Discuss his schedule with him and keep tabs on his grades, often accessible through a school website. Encourage a quiet study zone so that your teen can focus on his work without the distractions of phone, media or other websites. 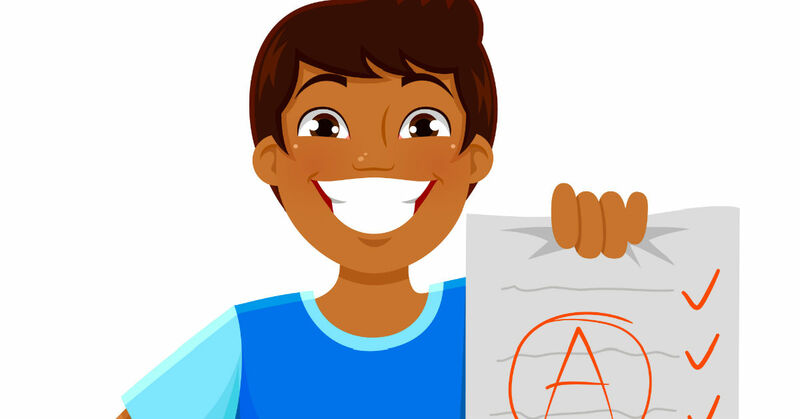 Research applicable websites online that can supplement your child’s academics. Look into tutoring. Let’s face it, the academic material is getting tougher by the year as scholastic expectations increase across the board. Parents might not have the time or the knowledge to help their high school student with homework. The teacher might be available to help students before or after school. But even that might not always be enough support. In those situations, a tutor can fill in the gaps. Some schools offer tutoring on campus for students. You can also ask your child’s teacher as he or she might know someone or even tutor on the side. Consider a tutoring center last as these will likely cost the most. Even so, the centers often provide a guarantee of academic improvement. If these strategies aren’t working, and if your teen is failing his classes, he might not be adapting well to his school. Consider looking into a therapeutic boarding school, which might have the smaller class sizes and individual attention that he needs to successfully complete high school.